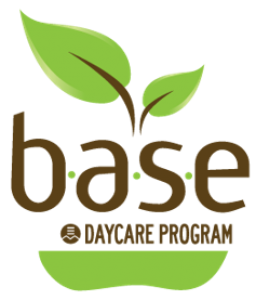 To help re-establish their schoolyard garden next year, B.A.S.E. Daycare Green Club students at Hampstead Elementary held a seedling sale at the end of May to raise the funds. Watch the video below to see how it went and what’s so great about having a growing station in your school!